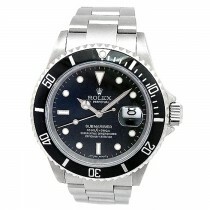 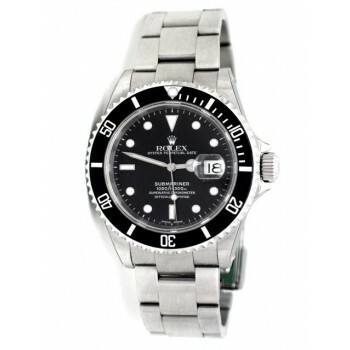 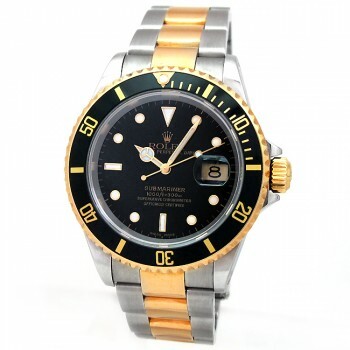 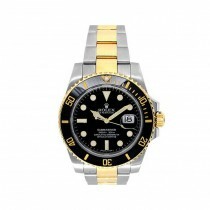 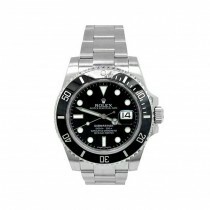 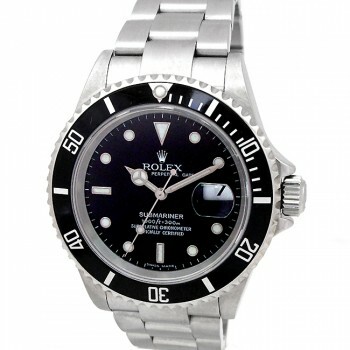 40mm Rolex Two-Tone Submariner Black 16613. 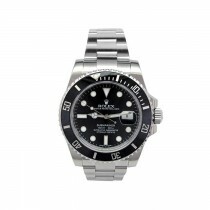 40mm Rolex Stainless Steel Submariner 16610. 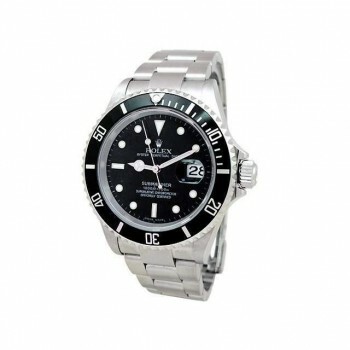 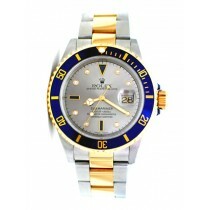 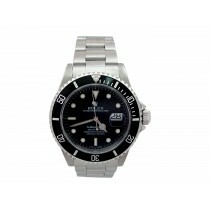 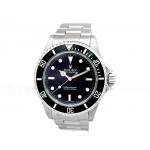 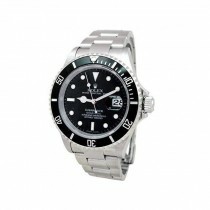 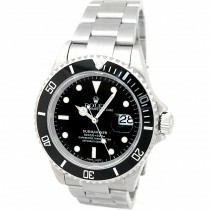 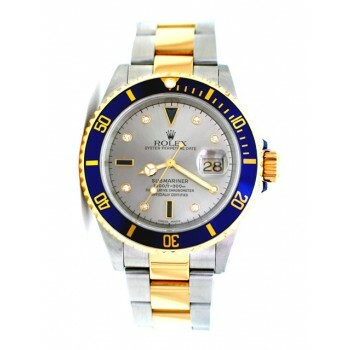 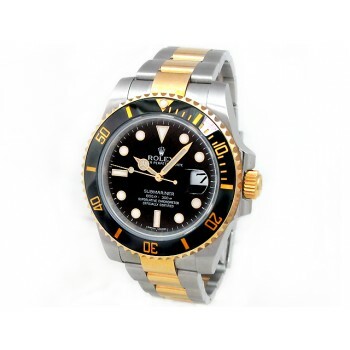 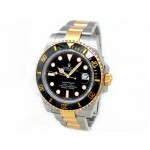 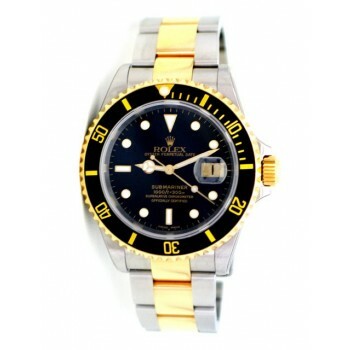 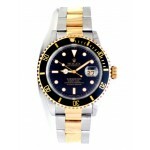 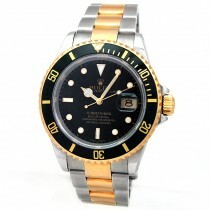 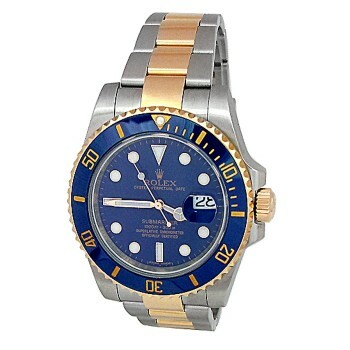 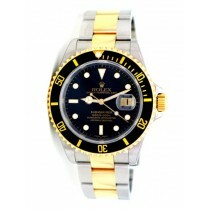 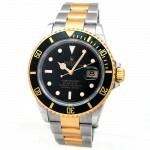 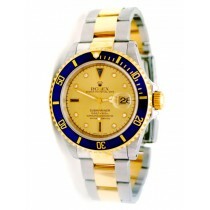 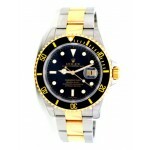 40mm Rolex Stainless Steel Submariner Watch 16610. 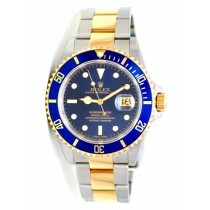 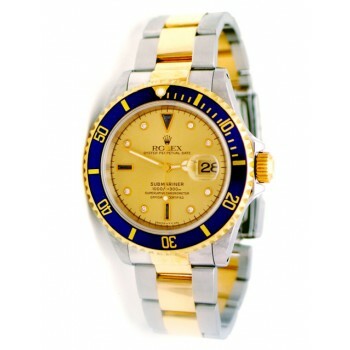 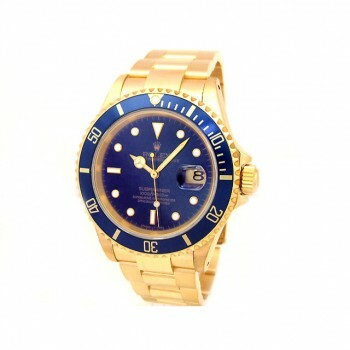 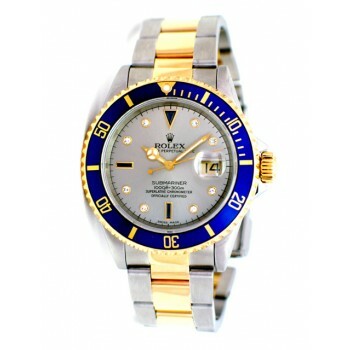 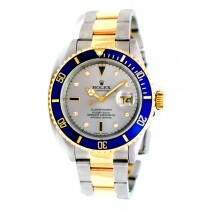 40mm Rolex Two-Tone Submariner Blue 16613. 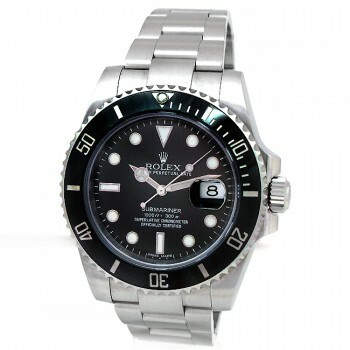 40mm Rolex Stainless Submariner Ceramic Watch 116610. 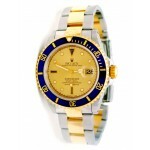 40mm Rolex Two-Tone Submariner Blue Ceramic Watch 116613LB.